This narrative follows the everyday reality of the trial, from the early days of scandal and scheming in 1305, via torture, imprisonment and the dissolution of the order, to 1314, when leaders Jacques de Molay and Geoffroy de Charnay were burned at the stake. 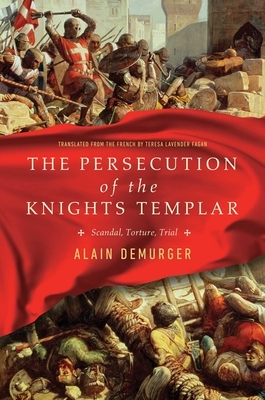 Through first-hand testimony and written records of the interrogations of 231 French Templars, this book illuminates the stories of hundreds of ordinary members, some of whom testified at the trial, as well as the many others who denied the charges or retracted their confessions. This is a deeply researched and immersive account that gives a striking vision of the relentless persecution, and the oft-underestimated resistance, of the once-mighty Knights Templar.